Music City Gator Club participates in a number of community service projects throughout the year. Past activities include volunteering at Ronald McDonald House, working with youth from My Friend's House, and participating in golf and running fundraisers for worthy charities. 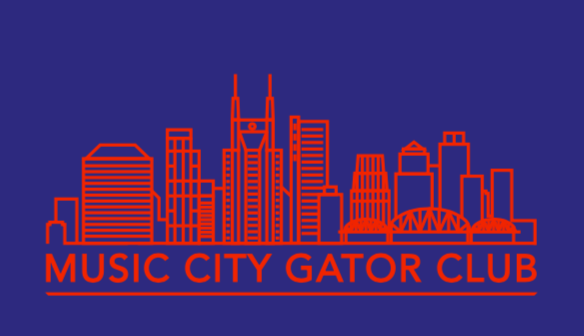 Music CIty Gator Club loves to support Gator athletic teams when they play here in Nashville. 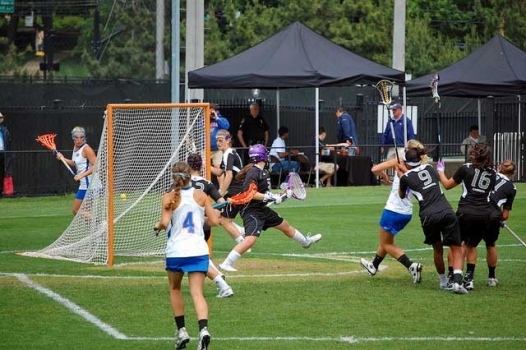 Whether it's a tailgate BBQ with the lacrosse team or watching basketball or baseball at Vanderbilt, we fill the stands with orange and blue! Part of our mission as a Gator Club is to raise funds for scholarships. Each year we give a financial award to one or more local students attending UF. In addition, we contribute to the Florida Opportunity Scholars fund. Every good Gator knows how to party, especially in Music City! 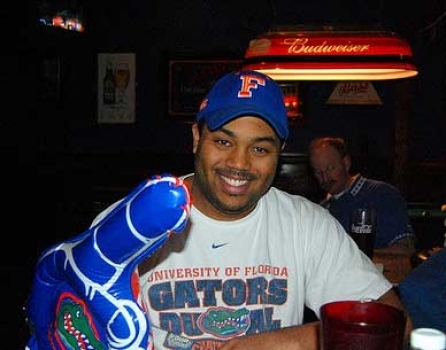 In addition to gathering at mixers, Young Alumni events, music showcases and athletic events, Music City Gator Club is known across the country for its one-of-a-kind bash the night before the Florida vs. Vanderbilt football game in even numbered years. 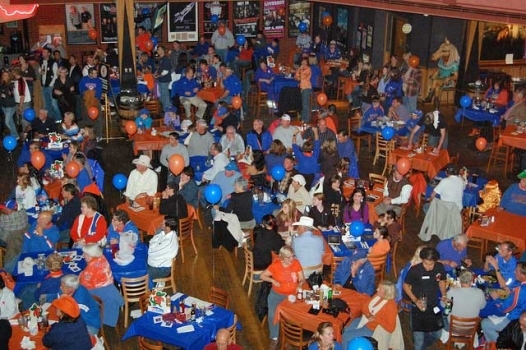 Last year more than a thousand Gators - including the UF band and cheerleaders - attended our party on Broadway. Don't miss 2016! 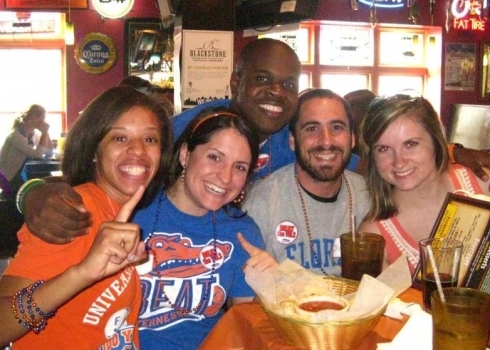 We watch every Gator football game together at our official viewing party venue, Wild Wing Cafe in Franklin. Join us for great food and drinks, drawings, and Gator fun! Watch this page and social media for info about viewing parties for select games during basketball, baseball, and softball season too! 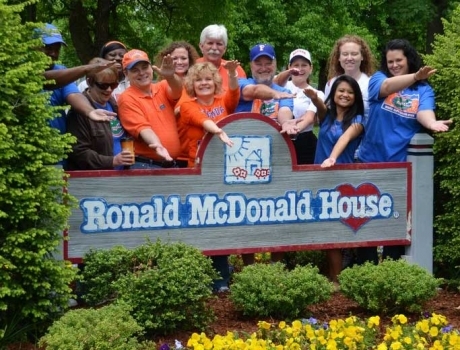 Don't forget, EVERYONE is welcome to join the University of Florida Alumni Association and Music City Gator Club, whether you're a graduate of UF or not. Membership comes with lots of benefits, and is a great way to support Gator Nation in our community. For more information, click here!